Walking tours on St. Thomas and St. Croix feature the diverse architecture, evidence of nations that colonized the islands in the 17th and 18th centuries. If you’re feeling energetic, walk one of the many street steps, the most famous being the 99 steps on St. Thomas, or hike one of the many trails on St. John, this is a common way of getting to higher ground. 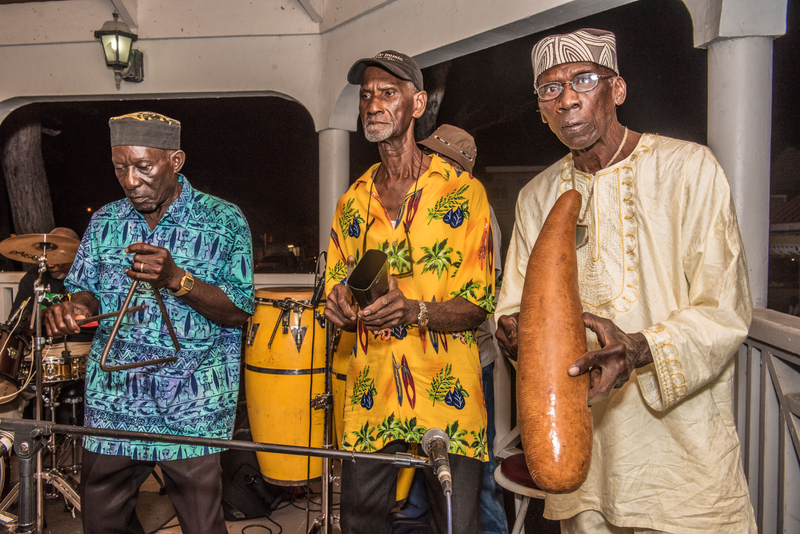 Historically speaking, the scratch band sound that is Quelbe was created by slaves, self-taught musicians who made their own instruments and who lived and worked on sugar plantations. Since strict Danish laws forbade drum beating and dancing, slaves incorporated European sounds and dance steps into their practices. The newly created rhythmic styles produced “persuasion bands” that used homemade bamboo flutes, bass drums, steel triangles and squash (a dried gourd, grooved and scraped with a wire prong) to produce the sound. As they evolved musically and instrumentally, a new kind of music was born. Instruments changed through the years, including the addition of a guitar, tambourine, the “pipe” (an old tail pipe) which replaced the bass drum and the ukulele. The music offers commentary on such things as current events, cheating spouses and rum smuggling in ladies pantaloons. 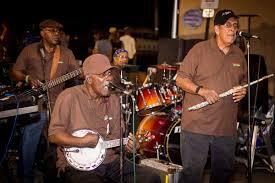 Modern-day Quelbe or scratch bands have an additional instrument or two and enjoy more popularity today. Since African dance was also prohibited by plantation owners, slaves copied and adopted the Europeans’ quadrilles, lancers, jigs, mazurkas, schottisches and other dances, giving them their own interpretation. The popular French quadrille was loved because of its hip swaying and rhythmic steps. Today’s dancers wear madras costumes and handmade head ties. Groups like the St. Croix Heritage Dancers, who dance the French form of quadrille, perform with local Quelbe bands at special events and dances. Publishers Note: We here at the Old Town Crier recommend that you consider securing your lodging at the gorgeous Cliffhanger Villa on St. Thomas and the popular Hillcrest Guest House on St. John. We have had the pleasure of staying at Cliffhanger and it is a fabulous place owned by local Alexandrian Larry Hirsh. 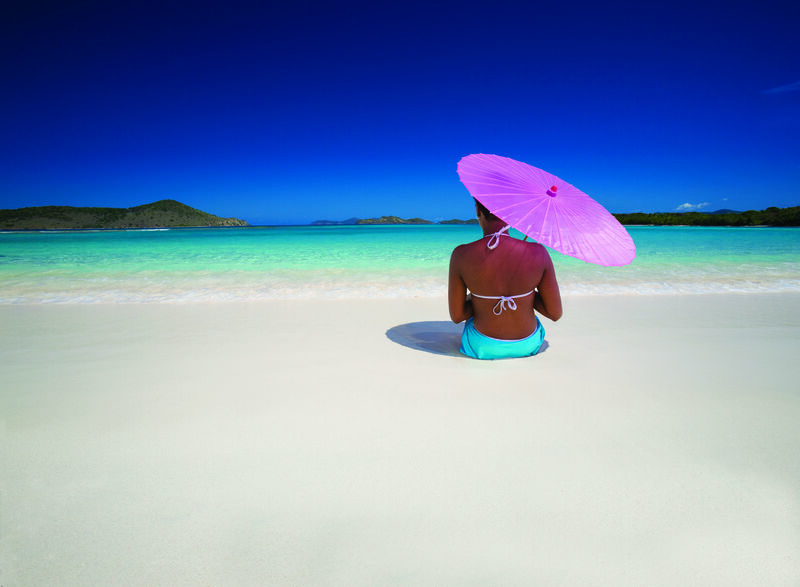 We look forward to staying at Hillcrest on our next trek to St. John. See their ads in this section or contact us for more information at office@oldtowncrier.com. « Keeping up the Motivation!